An ordinary human being (obsessed with perspectives) doing her best, sometimes well, sometimes not so much. I love business and living my life purposefully, consciously and intuitively. This is my “coming out” you could say. I’ve spent the past 10 years as an online entrepreneur hiding behind my online brand, Sassi Sam, as a cartoon but now I’m stepping out of the shadows and into my own light. My sense of determination, tenacity and passion led me to build an innovative online female fashion and beauty brand way ahead of the Australian market. 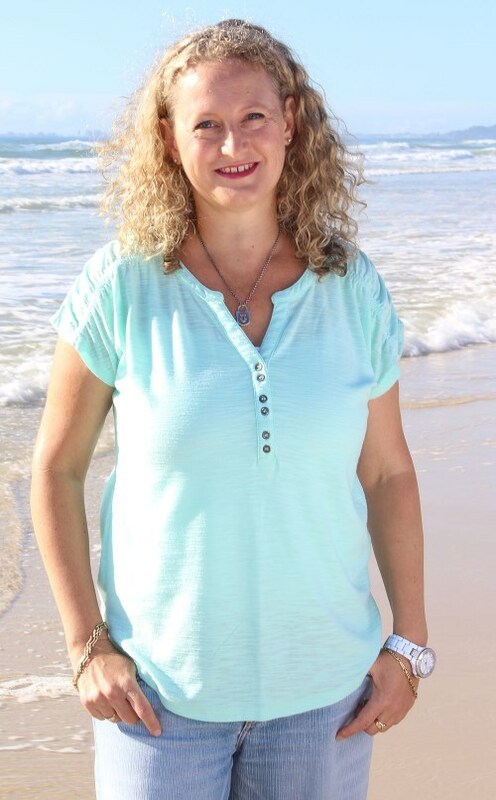 After burning myself out living the fast life in Sydney, working in a business that was no longer aligned to me, I moved to the Gold Coast and I haven’t looked back. My greatest lessons have been my mistakes. But my bright and positive outlook, and ability to stay grounded and down-to-earth, helped me to always find the silver lining in whatever challenge I was going through. Like a phoenix rising from the ashes, I’ve totally recreated my life to one that is completely unrecognisable to my Sydney life. Today, I live the slow life that nourishes me on every level every day. I am the Co-Founder of Social Enterprise Startup Apprentice, an entrepreneurial education program for high school students which I’m incredibly passionate about. Our Young Apprentices keep me inspired; they are smart, funny, kind and generous. In 2014 my business partner and I were awarded the Queensland Innovation Champion Award for our program (to learn more visit our website here). I am also the Chief Operating Officer for The Rogue & Rouge Foundation, a partner organisation to SUA. R&R runs mental well being, emotional intelligence and leadership programs for high school students and youth, founded by millennial super star Nicole Gibson (to learn more visit our website here). I have a corporate background embedded in media, PR, branding and marketing in both the government and private sectors. The combination of these experiences leads me to where I am today, completely nourished as I consciously create and live a life that is aligned to my passions and purpose. I am the Co-Founder of Social Enterprise Startup Apprentice (SUA) with business partner Sharon Hunneybell. SUA is an Entrepreneurial Educational program for High School Children. We successfully ran our Pilot Program at Varsity College, QLD’s biggest school earlier in 2014 and saw 30 students graduate and pitch their business ideas to a panel of judges. We currently have waiting list of other schools wanting us to run the program for their students. We are so passionate about nurturing and inspiring our future generation that we have released our lesson plans for free. SUA is based on the key principles of lean startup that are used during Startup Weekend events. They have been packaged and delivered via weekly, action based, after school sessions. As the weeks progress, the young apprentices brainstorm ideas, collaborate with each other, physically design and build minimum viable products, market their products and/or services and present their businesses to a panel of judges. The SUA program was selected as the main prize for the the Gold Coast Mayor’s Technology Awards Program and we had three teams from our graduating class as finalists. Sharon and I were awarded the 2014 Queensland Innovation Champions Award for our program. To learn more visit: www.startupapprentice.com.au. 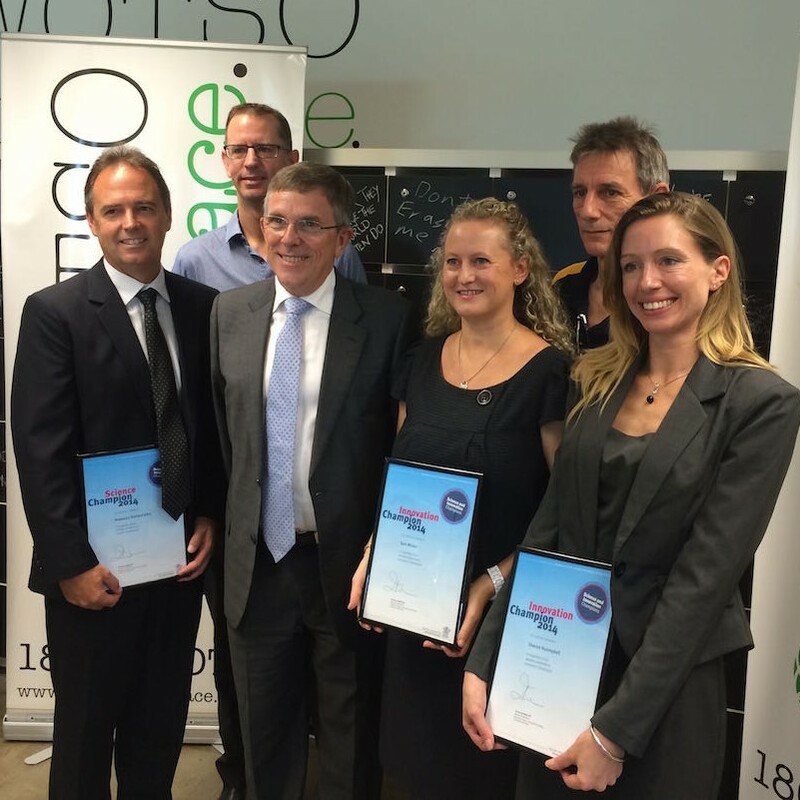 The Startup Apprentice program has been recognised for it’s contribution to innovation. 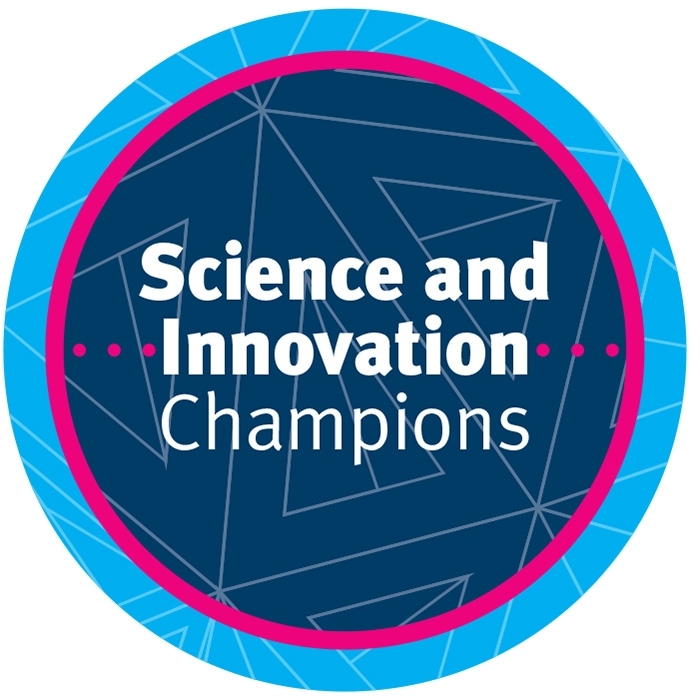 Co-founders, Sharon and Sam, were awarded the title of 2014 ‘Innovation Champions’ under the Queensland Government’s Science and Innovation Champions program. My love of all things business and startups saw me volunteering my time at Silicon Lakes, a not-for-profit company focused on mentoring, teaching and assisting start-ups, founders and entrepreneurs in a co-working incubator workspace located in Varsity Lakes on the Gold Coast. You can find out more about Silicon Lakes’ Startup Weekends (build a business in 54 hours) and other services they provide for entrepreneurs at: www.siliconlakes.com.au. Helen McCabe, Editor in Chief Australian Women's Weekly. Sharon Hunneybell, Director, Akro Consulting.